I’m such a DIY addict, but in the way where I love watching other people succeed at beautiful DIY projects. But now it’s early November and the new COD game is due for release which means a rare combination of events are about to take place. 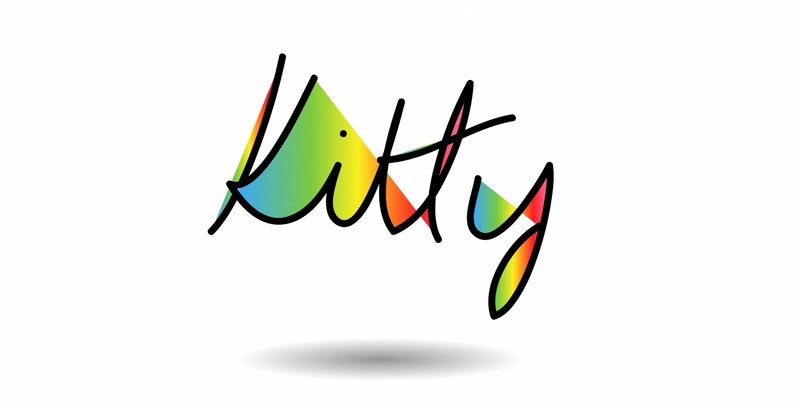 My Christmas spirit will be met with a creative warm front on a plane of no distractions whilst Mr Kitty spends some quality time with his PS3. In short, DIY season has come early this year, and though loads of people might despair about Christmas talk so soon, I thrive on it. 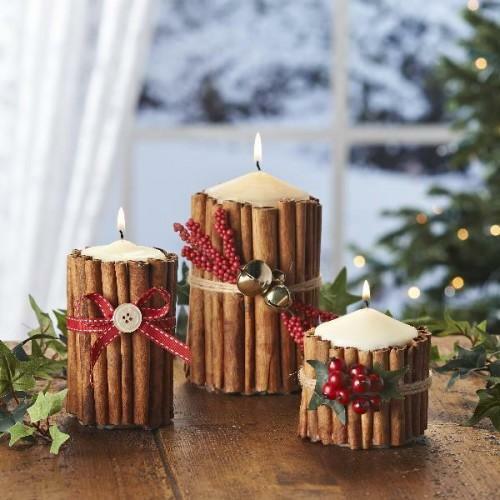 Here are some festive projects I can’t wait to get started on! Mounted Reindeer Head by Know & Tell Crafts. 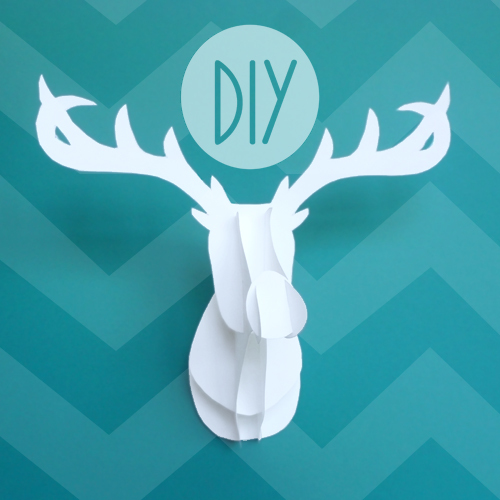 There is a great printable template to make a miniature reindeer head here. I can’t wait to put one together for my desk! I’ve always loved the look of these Dickensian style simple decorations. 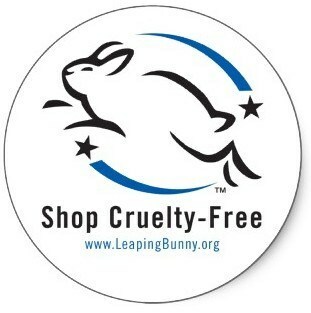 I’ll be making little clusters in different sizes to dot around the home! (no tutorial here, but it looks relatively self explanatory! 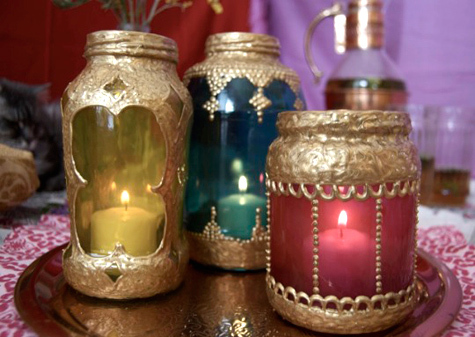 Moroccan style jar lanterns from Design Sponge. 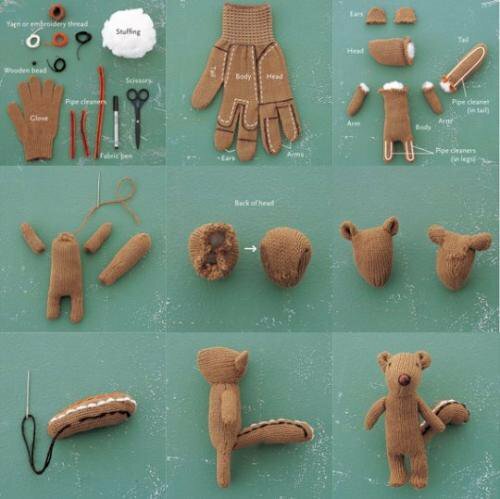 This Glove Squirrel from Happy Gloves is so sweet! Obviously, though, I’m always on the lookout for a cute and easy DIY – so if you have any then please get sharing! I like the kits from Nano-Touch-Kit.com. They promised to bring different models of thread and colors on the market until the next season to me. Want the whole a little more stylish, an answer to my question I had after a few hours, and I also had to pay over the possibility Bitcoins. Over the Top – go nano-touch-kit go!